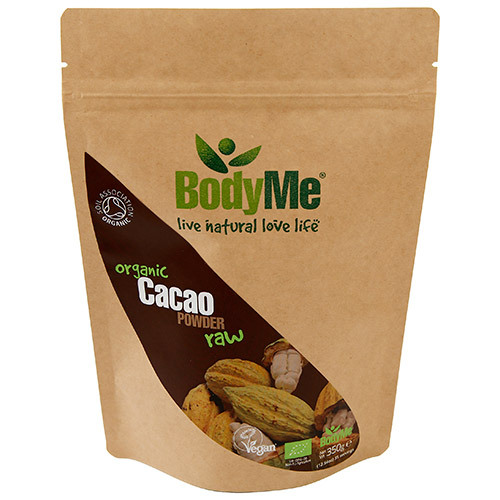 Cacao is the natural raw product used to produce chocolate and has been consumed in it`s raw state for centuries for it`s nutritional benefits. BodyMe Criollo cacao powder is 100% raw and organically grown on the Theobroma cacao tree in Peru. The pods are picked and broken to expose the cacao bean. The white cacao beans are removed from the pod and fermented in baskets for 7 days until they turn brown. The beans are spread to dry naturally, then washed and further dried to loosen the skins. The beans are then milled and sieved to remove the skins to produce cacao nibs - the purest and most nutritious form of cacao. The nibs are then cold-pressed to separate the butter from the cacao cake which is then further milled into the finest organic cacao powder. 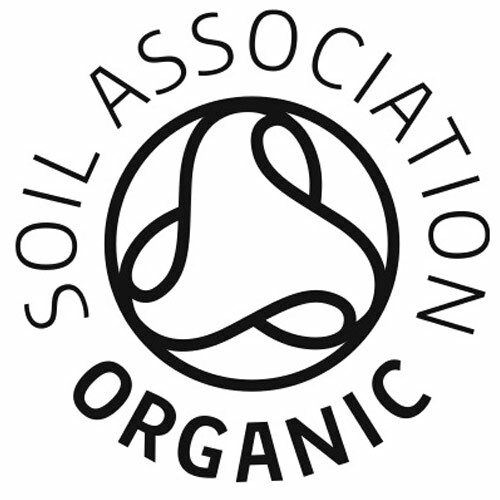 Every stage of the life the cacao, from growing to delivery is kept to strict organic and ethical standards. This ensures nothing is added or altered, keeping the nutrients in their natural state for you to benefit from and enjoy with peace of mind. Introduce gradually, then consume 12 grams (3 teaspoons) spread throughout the day, added to hot drinks, breakfasts, porridge, yoghurts, honey, baking, desserts etc. 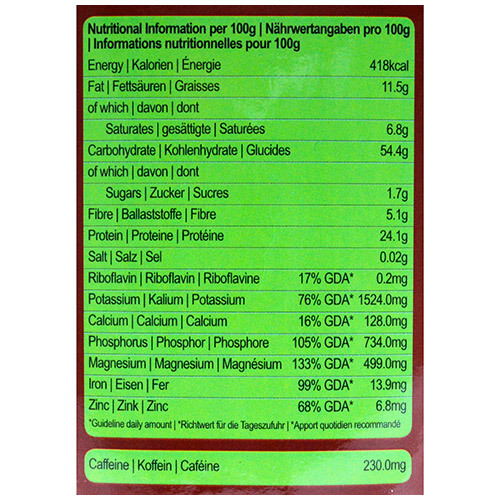 You can even added to ground coffee or mix with herbal tea. 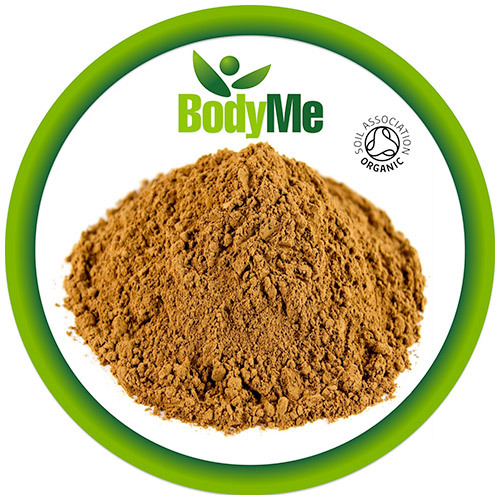 Below are reviews of BodyMe Organic Cacao Powder - 350g by bodykind customers. If you have tried this product we'd love to hear what you think so please leave a review.